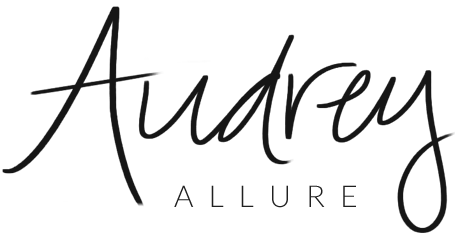 Audrey Allure: 365 Hangers Giveaway! 365 Hangers is online retailer that carries designers items like DKNY, Diane von Furstenberg, Marc Jacobs, French Connection, and many more -- all at 70% off the retail price! They provide sizes from 0/XS to 16/XL and the pieces are shown on models who are true to size. Well, we have teamed up to give away a $30 gift card! 2. Go to 365 Hangers and select your favorite item & tell me in a comment! 1. Tweet "I just entered to win a $30 giftcard for 365Hangers in @audreyallure's giveaway!" Contest ends February 17, 11PM EST. Good luck!! what an amazing giveaway! There are so many fantastic pieces to choose from, how does one decide? the first aqua color dress is so fresh. I follow on GFC. I would love the Skirt by Karen Kane in x-large.